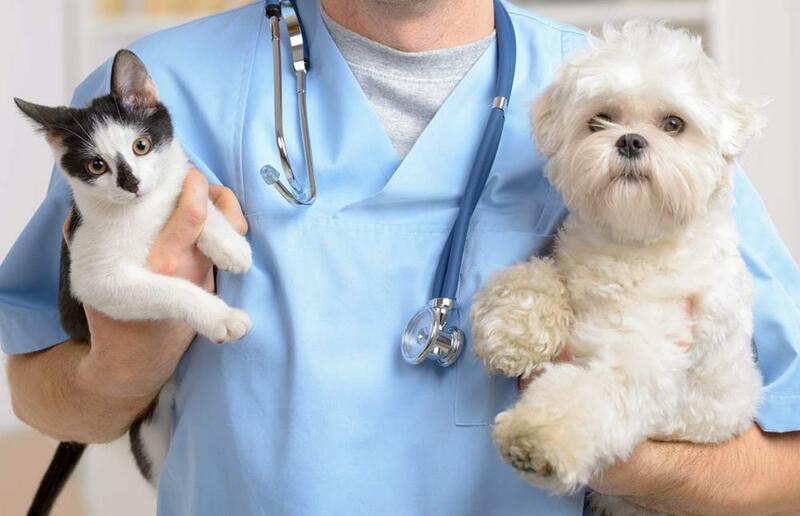 If you are looking for a veterinarian in Brooklyn neighborhoods of Clinton Hill, Fort Greene, Williamsburg, Park Slope, Bedford-Stuyvesant, Prospect Gardens, Cobble Hill, Bushwick and beyond, check out our Clinton Hill Animal Clinic. Read on to learn more about our veterinary services. Wellness Exams - Preventative wellness exams are one of the easiest ways to protect your pet's health. Pet lab testing, thorough manual/visual inspections and discussions of your pet's lifestyle can help ensure that all is well. Vaccinations - Puppies and kittens require certain essential or "core" vaccinations to protect them against rabies, distemper and other dangerous diseases. We follow these up with occasional booster shots so your pet remains protected for life. Pet Dental Exams & Pet Teeth Cleaning - We perform regular pet dental exams to check for tooth problems, oral cancer and periodontal disease. Pet teeth cleaning under anesthesia can then get rid of the tartar that bacteria feed off of, reducing your pet's periodontal disease risk. Senior Pet Care - Senior pet care can help your older animal enjoy a better quality of life. Our senior pet care services include extra wellness exams, pet lab testing to check for age-related diseases, treatment of chronic pain or systemic problems, and exercise plans to keep your pet active. Spay & Neuter Surgery - We provide spay and neuter for both dogs and cats. This surgery does a lot more than just prevent pregnancy; it also protects your pet against reproductive cancers and reduces aggressive or risky behaviors that might lead to injury. Soft Tissue Surgery - If your pet has a condition that requires surgery, our veterinarian can provide it. We remove tumors, correct internal organ problems. Orthopedic Pet Surgery – We perform orthopedic surgery to repair damaged joints. Pet Dermatology - Your pet's skin can display a variety of problems, from allergic dermatitis to cancer. We can examine the skin in detail and run lab tests on biopsy samples. Nutritional and Dietary Counseling - Different animals have specific dietary and nutritional requirements. We can advise you on the right products and quantities to feed your beloved friend. We also watch out for obesity and prescribe special diets as needed. Meds for Pets - Certain medications can do a great deal to preserve your pet's health. Flea and tick prevention is important for safeguarding your pet against the diseases these creatures cause. We also prescribe monthly preventatives to protect against heartworm. Some medicines combine flea, tick and heartworm protection. Cat Boarding - Veterinary cat boarding keeps your animal safe, sound and near-expert medical care when you have to travel. We will treat your pet as if he were our own! Appointments: Walk-ins & Emergency - Scheduled appointments preferred, but walk-ins and emergencies accepted. Contact Our Clinton Hill Veterinarian Today! You can learn more about our Clinton Hill Veterinary services by taking our pet survey or by keeping up with our blog. For more information about our veterinary services call us today at 718-623-3999.